Revival Camp 2018: Explore Ephemera Set is finally here! 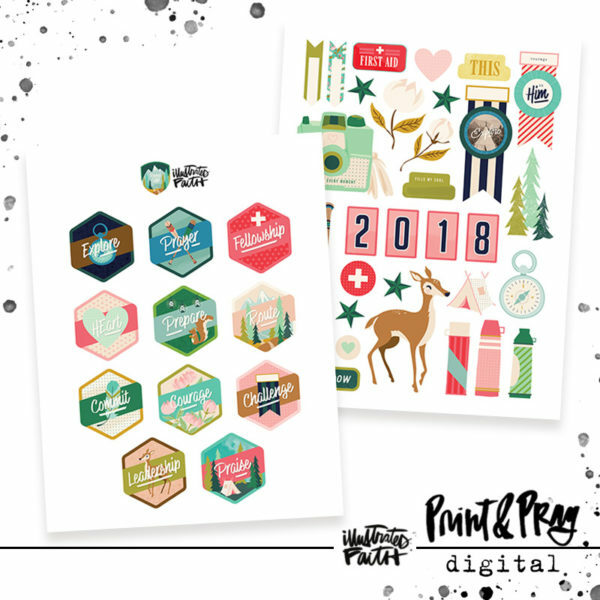 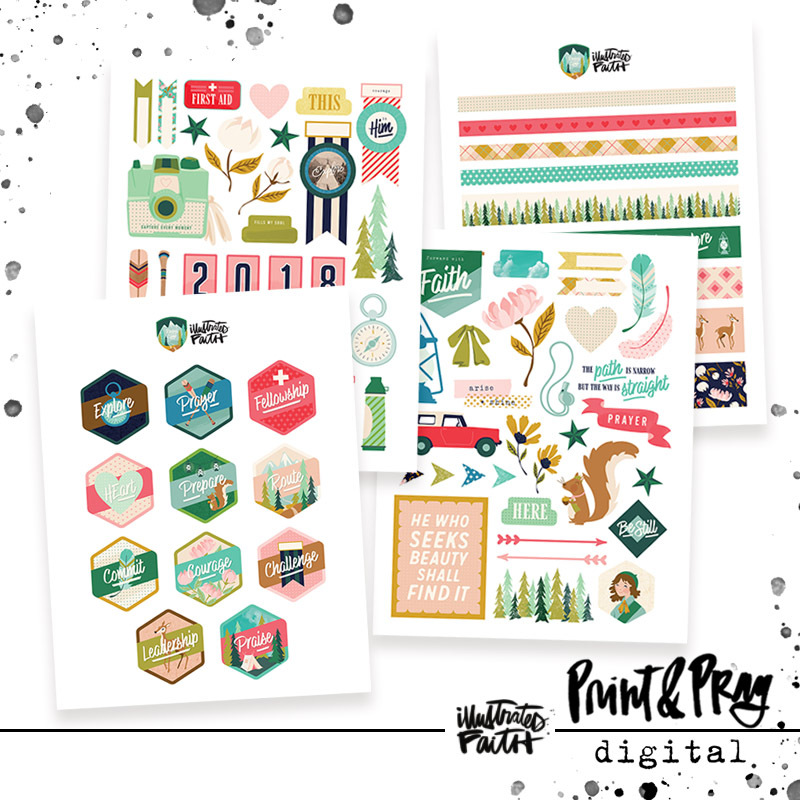 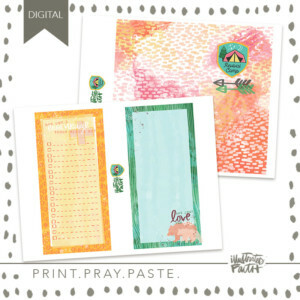 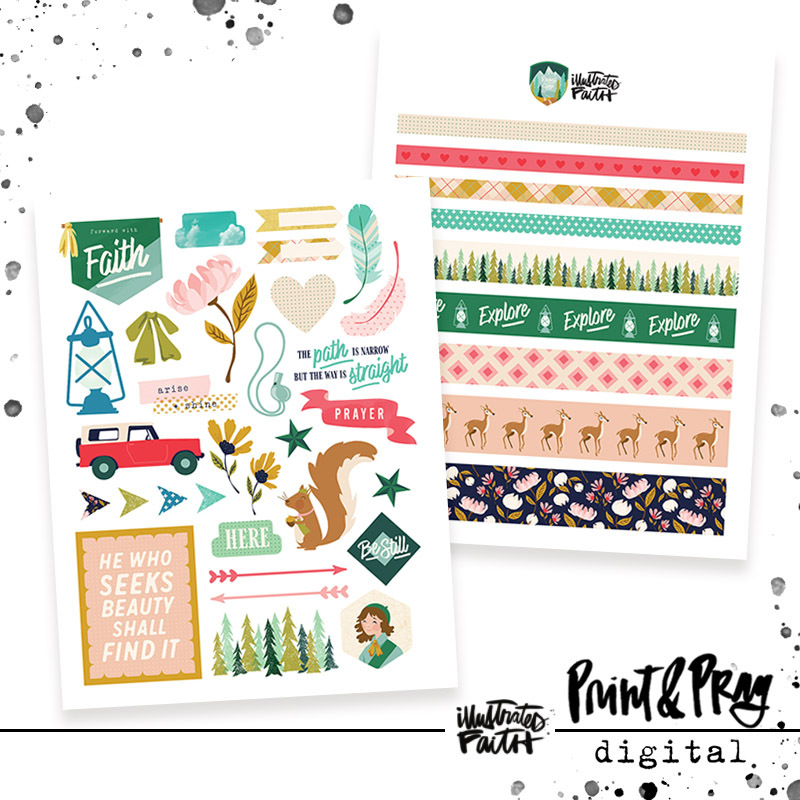 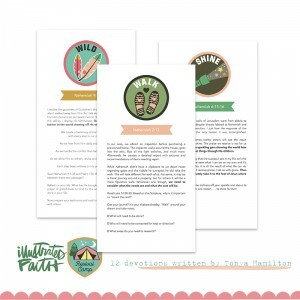 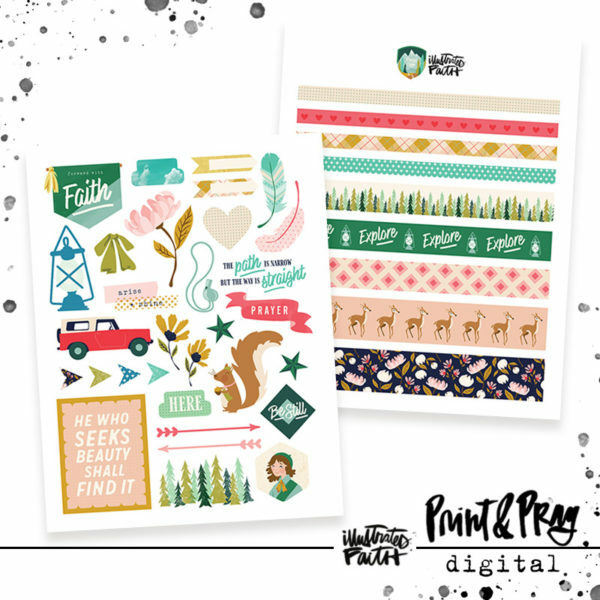 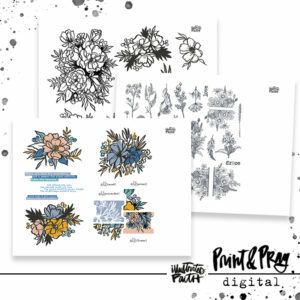 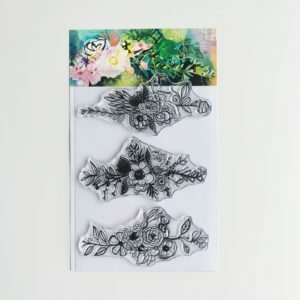 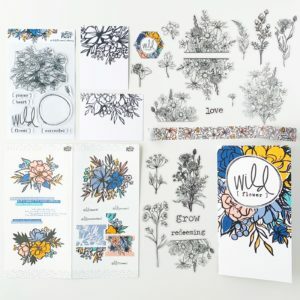 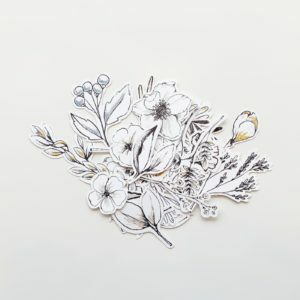 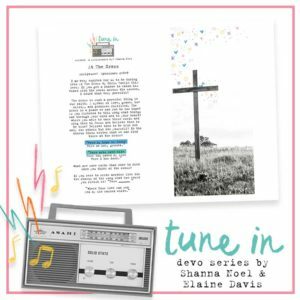 This set of printable cut-apart items includes ephemera & washi that coordinates with the 2018 Revival Camp devotionals. 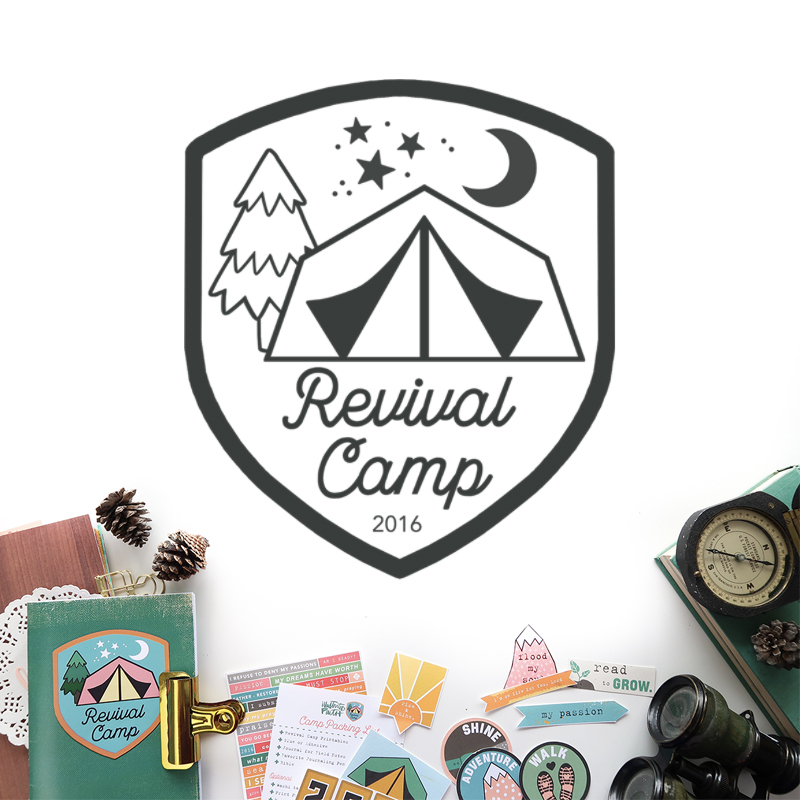 You can find the 2018 Revival Camp landing page HERE!